Guide demystifies the basic terminology, the underlying principles and commonly-used procedures of ABA using accessible, everyday language. Kearney explains the kinds of learning and reinforcement processes that form the basis of ABA programs. 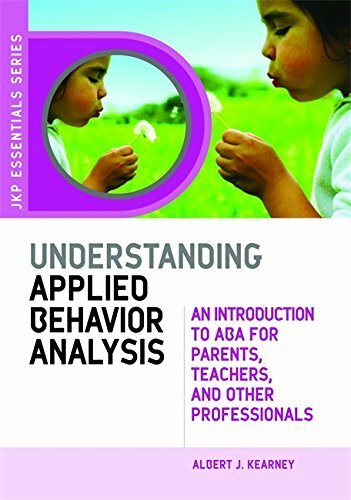 Looks at how behavior is assessed and various intervention techniques that are often employed with children who have autism and other special needs.